A new online end of life platform gives customers an easy way to create an advance care plan and upload it to their ‘My Health Record’ website. Funeral planning leader eziFunerals is pleased to announce the launch of its exciting new advance care planning module. The eziFunerals Advance Care Planning module allows consumers to start a conversation with family members and create an affordable and secure advance care plan 24/7 anywhere in the world. In addition, and exclusively for eziFunerals users, the module makes it easy for consumers to upload their advance care plan into their ‘My Health Record’ -which gives doctors, hospitals and other healthcare providers access to your specific wishes about your future medical treatments or care. “We are excited to offer consumers a first-rate user-friendly experience to create, update, store, retrieve and now enhance and share their healthcare preferences and thoughts online,” said eziFunerals Founder Peter Erceg. 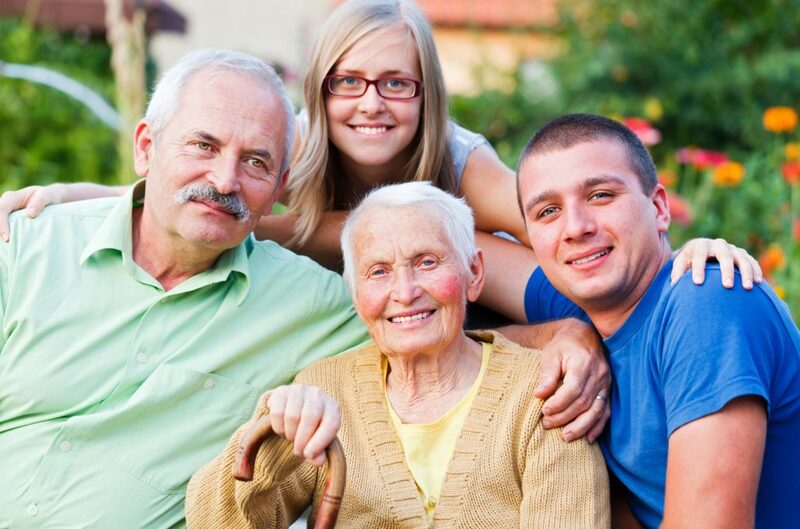 eziFunerals makes it easy to create a an advance care plan that can include a statement of values and beliefs, appointment of health care guardians, medical treatment goals and objectives, preferences regarding pain management, organ donation, and other critical personal information. Consumers simply register as a Client and answer questions in their own words or pick from a selection of the most common answers, with as much detail as they wish. Once an advance care plan is created, consumers can download their personalised plan for only $9.50, have it signed and witnessed, then uploaded to their ‘My Health Record’. “This gives emergency care providers access to your most vital information without having to raise sensitive issues about future care with your family and the likelihood of confusion and conflict at a difficult time, said Peter Erceg. “The eziFunerals Advance Care Planning module, along with eziFunerals innovative Funeral Planning web platform, empowers consumers to create meaningful end of life decisions in a simple and easy format 24/7 anywhere, anytime.